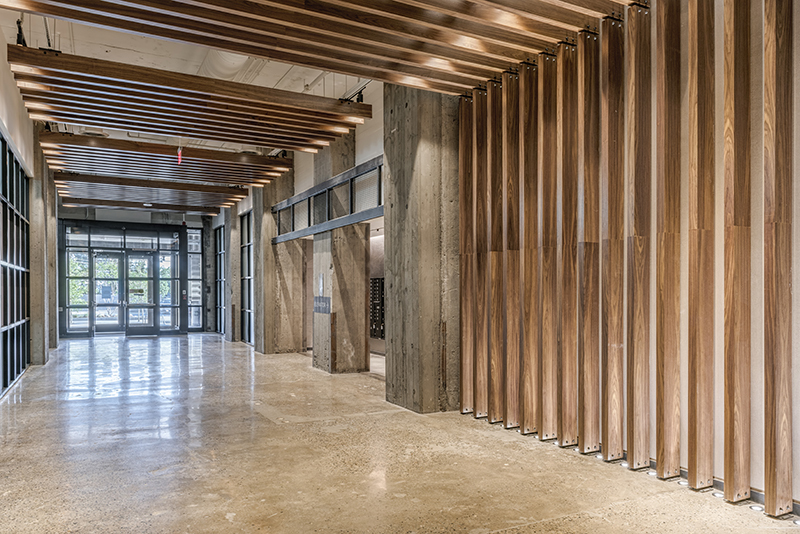 Jamestown hired Wise Construction to complete a repositioning of the Innovation and Design Building (IDB). The Innovation and Design Building is a mixed-use office complex located in Boston’s Seaport. 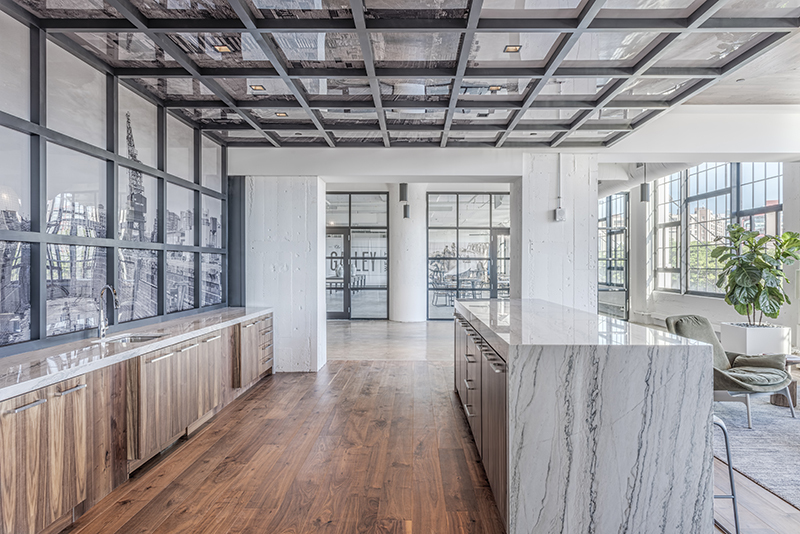 The IDB offers flexible floor plans and lots of natural light filled spaces. 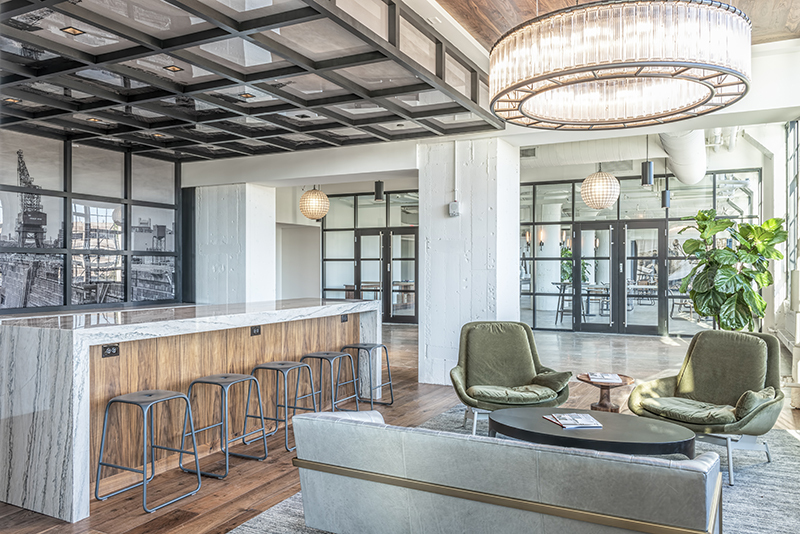 Jamestown has been transforming the building into a premiere location for some of the best businesses in Boston. 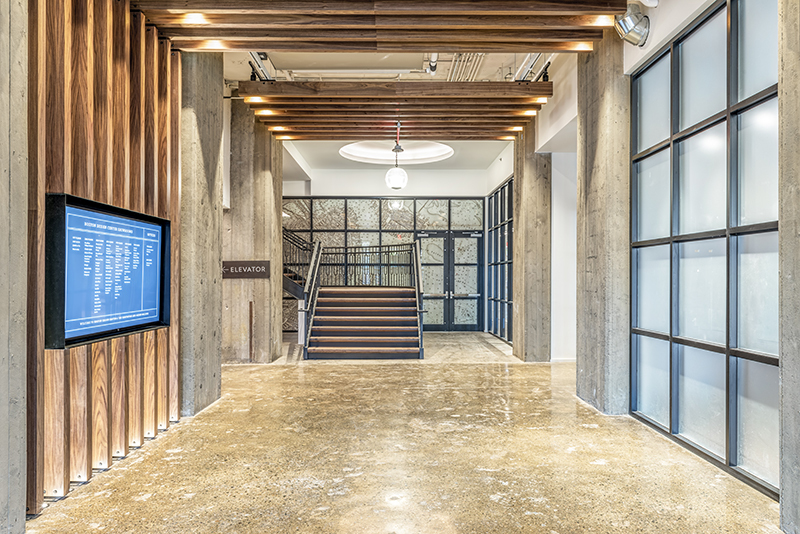 As part of this transformation the building needed a new entrance and lobby. 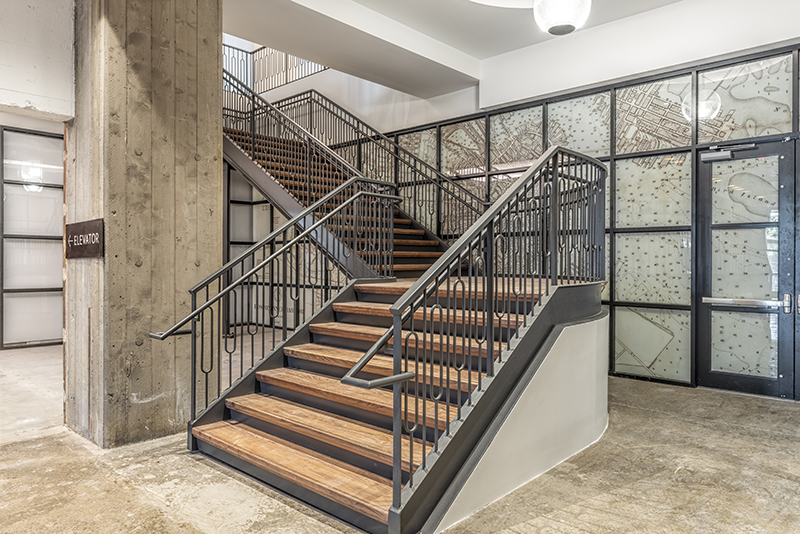 The new lobby includes a new stair case, steel entrance, and rustic chic finishes with wood and steel details. Wise also did the site work for the new entrance which included new pavers, stairs and an entryway. In addition Wise built a new loading dock and completed white box space for future tenants.